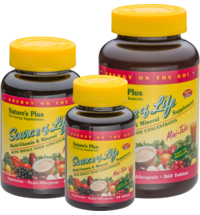 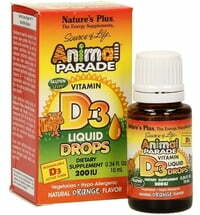 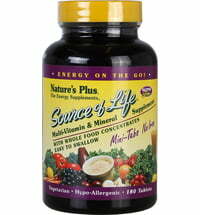 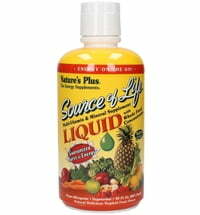 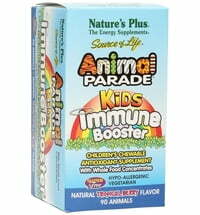 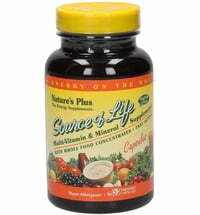 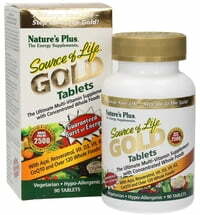 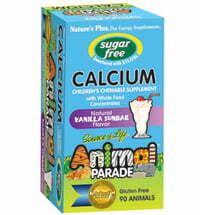 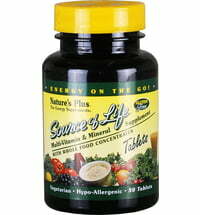 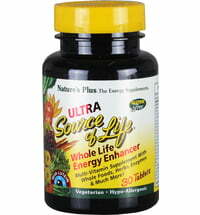 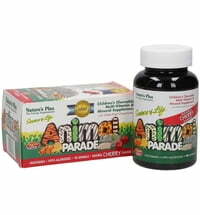 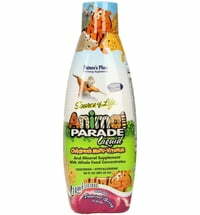 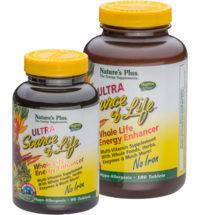 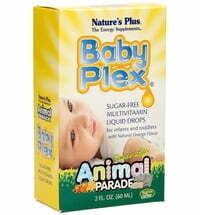 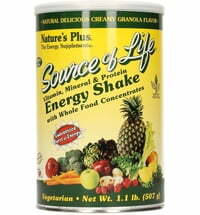 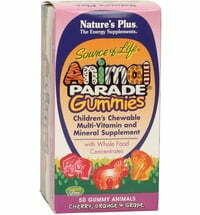 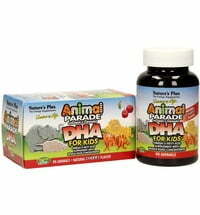 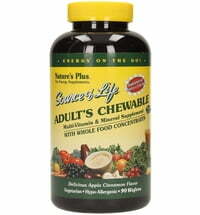 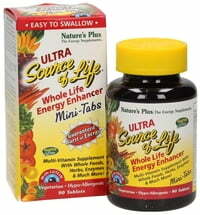 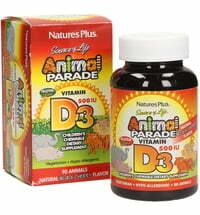 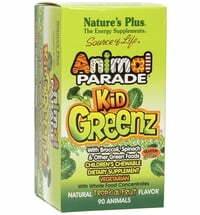 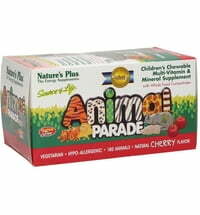 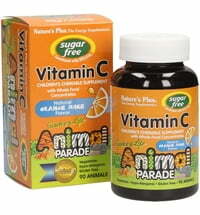 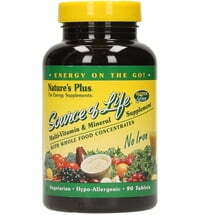 Source of Life® is the multivitamin line from Nature's Plus. 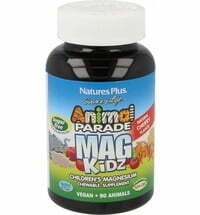 What makes this line so special? 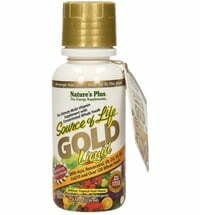 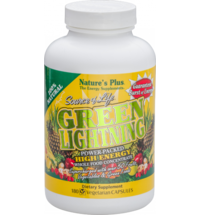 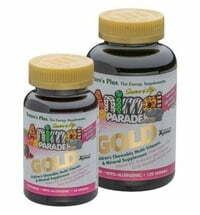 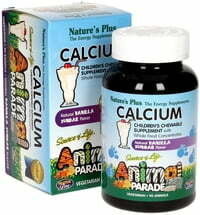 A broad spectrum of vitamins combined with nutritious whole foods and supplements with plant extracts. 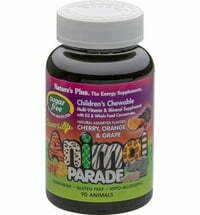 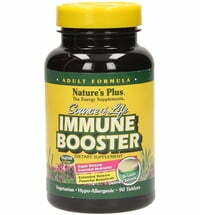 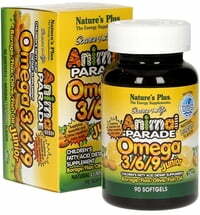 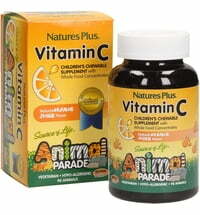 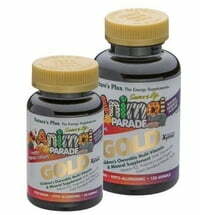 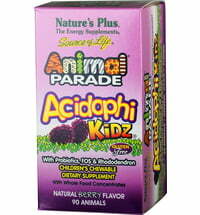 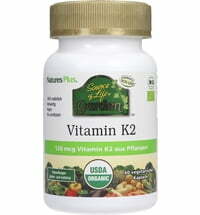 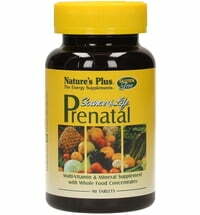 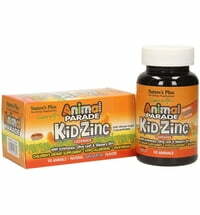 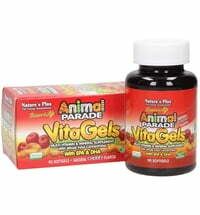 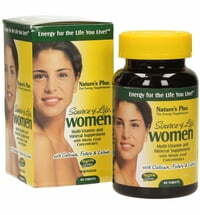 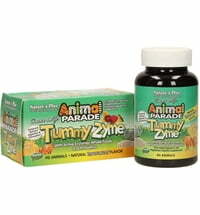 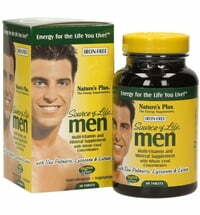 They are among the best selling multivitamins in the US. 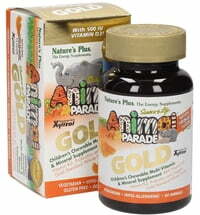 There are several lines including: Source of Life Gold , Ultra Source of Life , Source of Life Garden or Animal Parade.